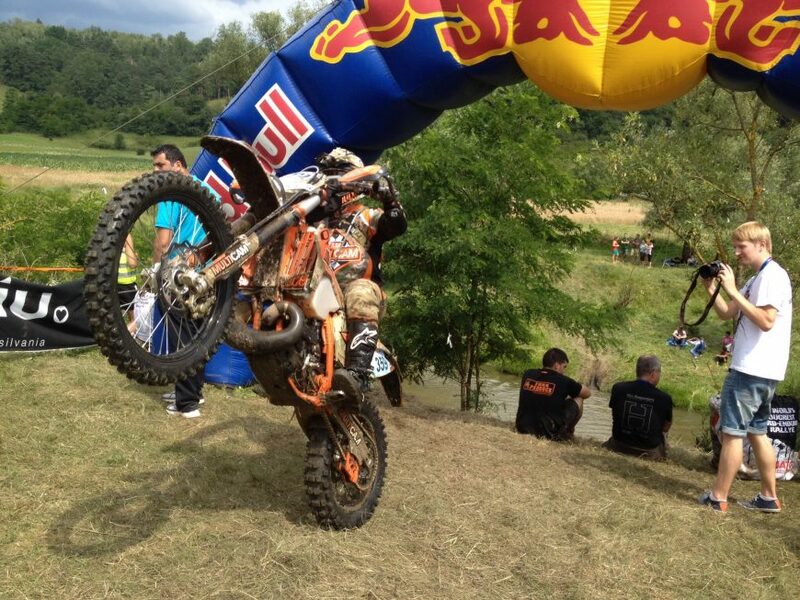 The 2014 Red Bull Romaniacs rally has come to a close. Team MultiCam® fought valiantly against every challenge that was thrown at them and made it to the end bruised and battered, but with a huge sense of accomplishment. This was the first Romaniacs race for the team and they are already looking forward to next year. Enjoy the final 2 race videos below.